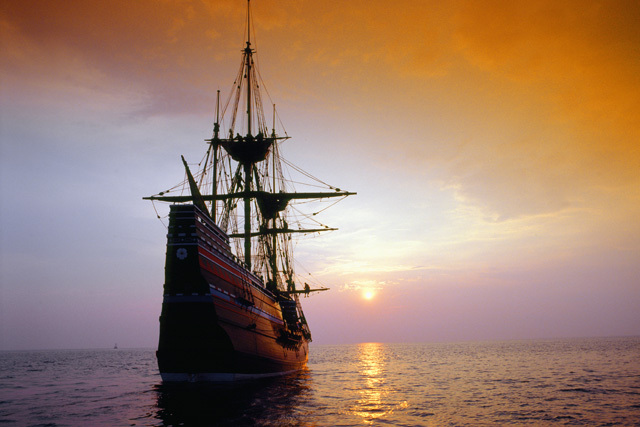 Join our experts on these exclusive tours as we explore the sites of the Mayflower's inception and journey. 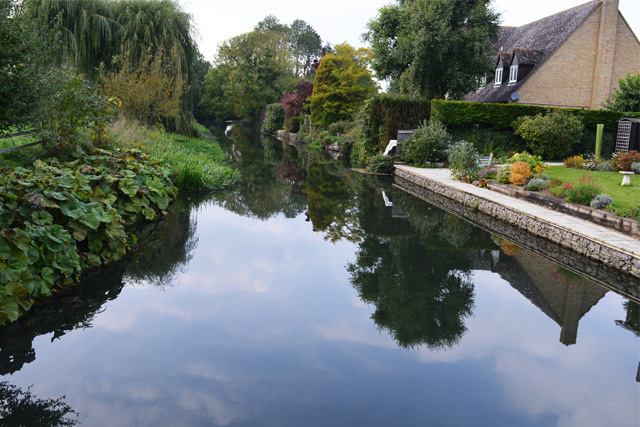 Based in Nottingham and led by world-renowned Great Migration expert Robert Charles Anderson, this tour will visit Scrooby Manor and environs, where we will explore the deep roots of the Great Migration and follow in the footsteps of William Bradford, William Brewster, and other Pilgrims in this examination of the important years leading up to the decision to leave England. 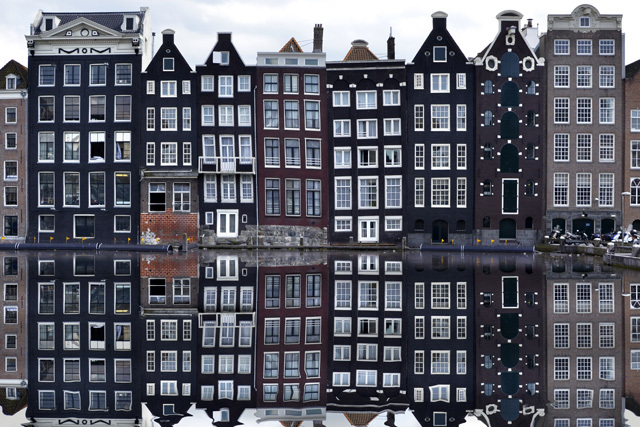 Our second tour will take us to the Netherlands where we will explore the old university town of Leiden, where a group of about one hundred Pilgrims, under Pastor John Robinson, formed a congregation and sought permission to settle in 1609. In Leiden, Delftshaven, and Amsterdam we will gain an understanding of Pilgrim life outside of England but before the voyage to the New World. We will return to England for our third tour, where we will visit Plymouth, Southampton, London, Harwich, and Canterbury, among other locations, as we illuminate the moments before the embarkation of the Mayflower in 1620—a journey that would change the world. 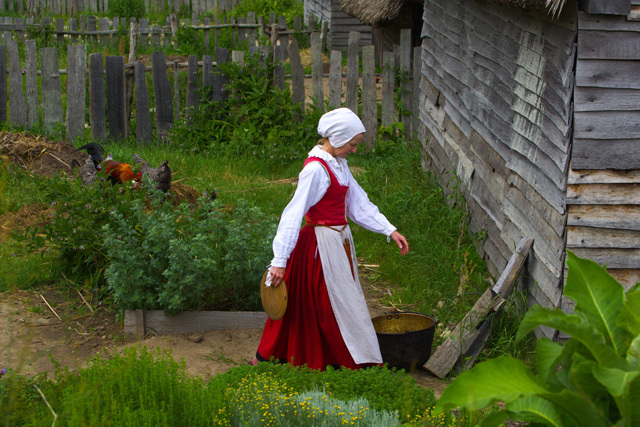 Our experts will lead two exclusive three-day visits to historic sites in the Commonwealth of Massachusetts associated with the Pilgrims, including Plymouth, Provincetown, Boston, Duxbury, and elsewhere.